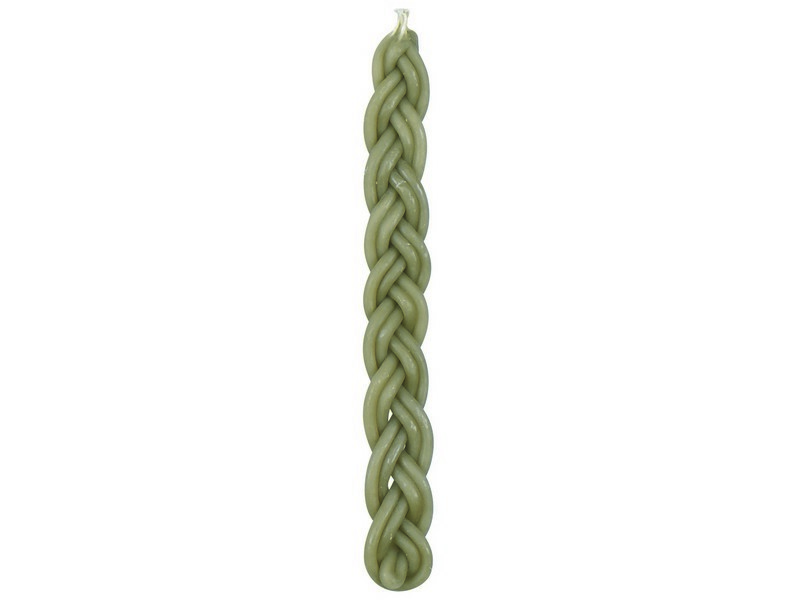 This classic braided havdalah candle is braided with four thick separate wicks. According to the Jewish custom, havdalah is recited at the end of Shabbat and the new week is ushered in. A candle with more than one wick is used during the havdalah ceremony. This traditional style havdalah candle is braided with two sets of two beeswax wicks each, giving it the traditional style and smell.